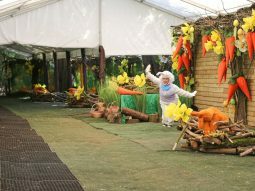 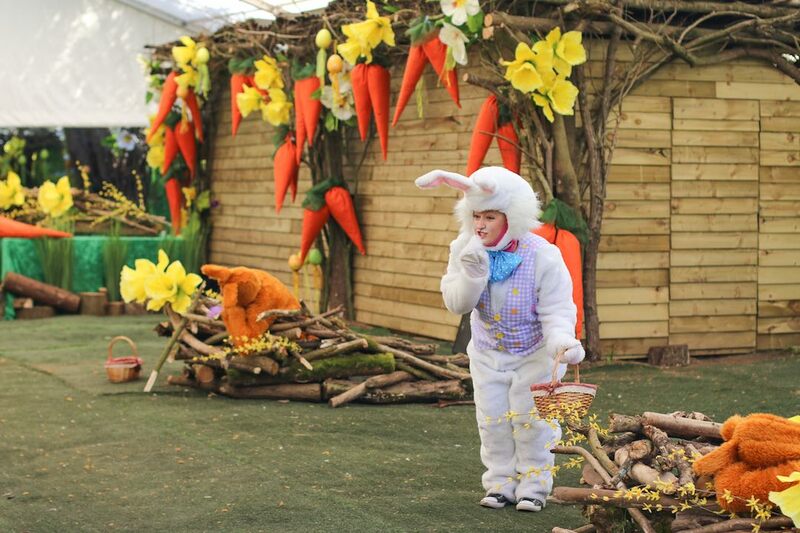 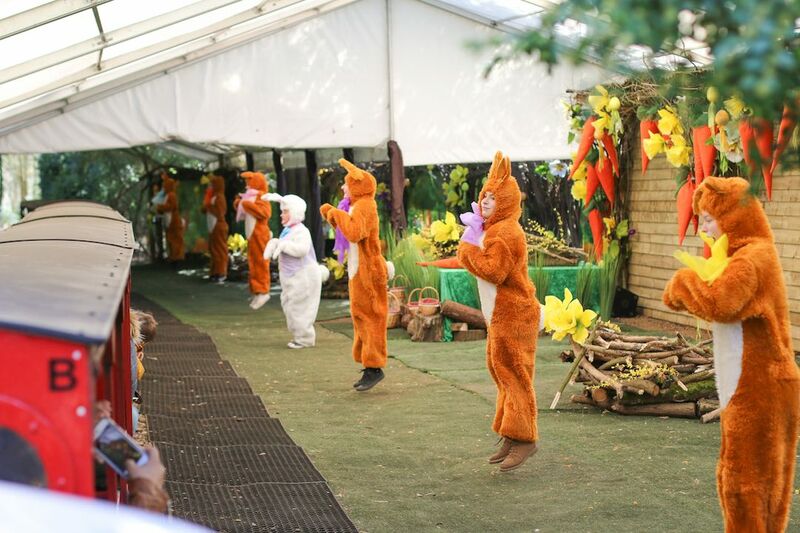 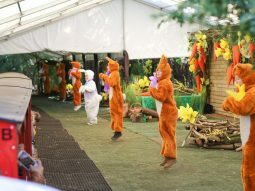 Visit our very own Easter Bunny and his friends! 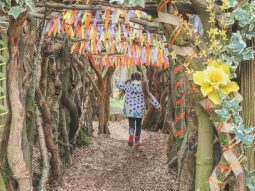 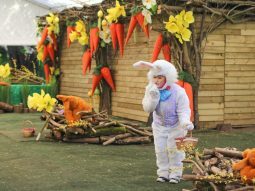 Looking for something to do this Easter? 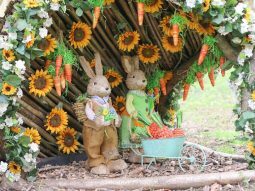 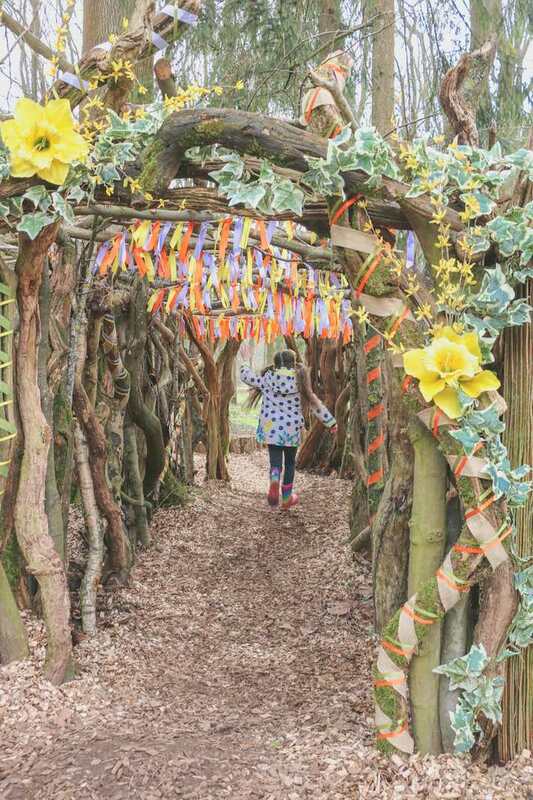 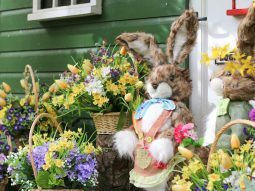 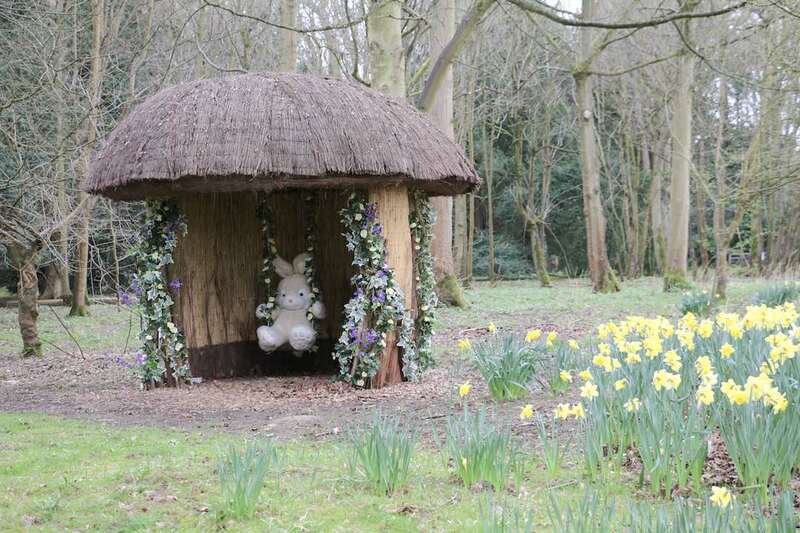 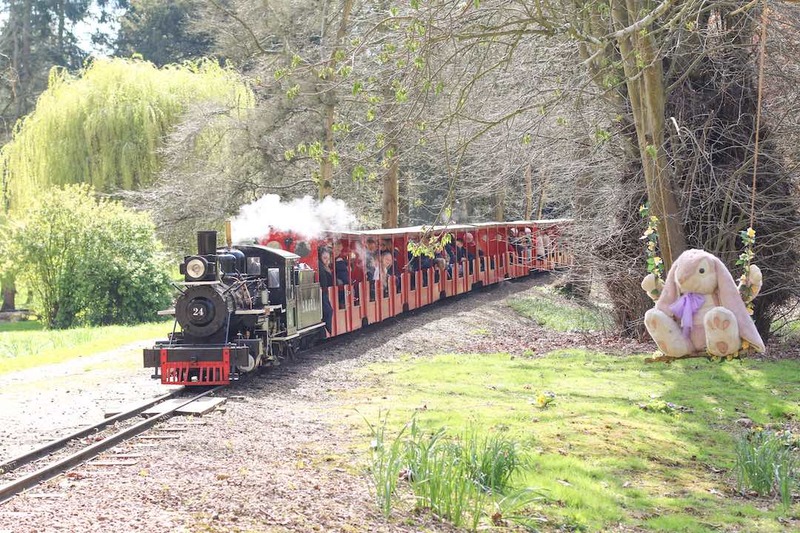 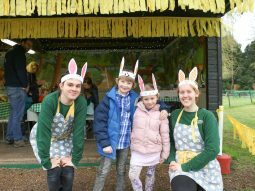 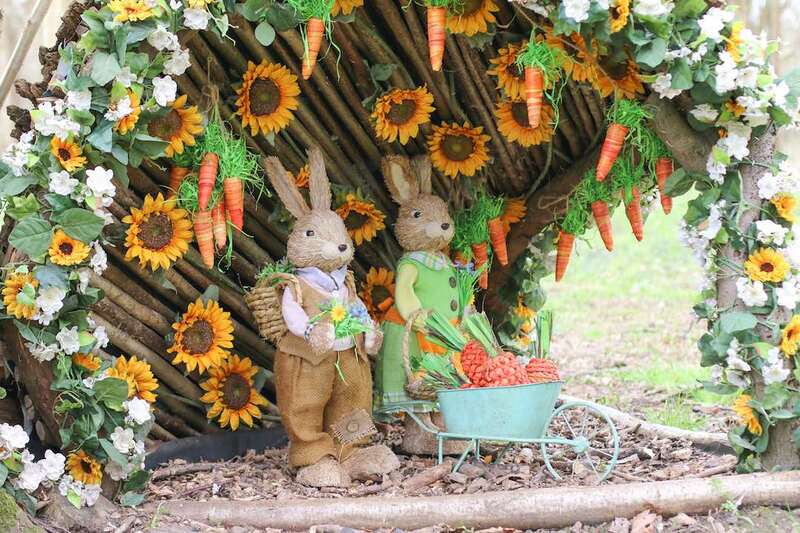 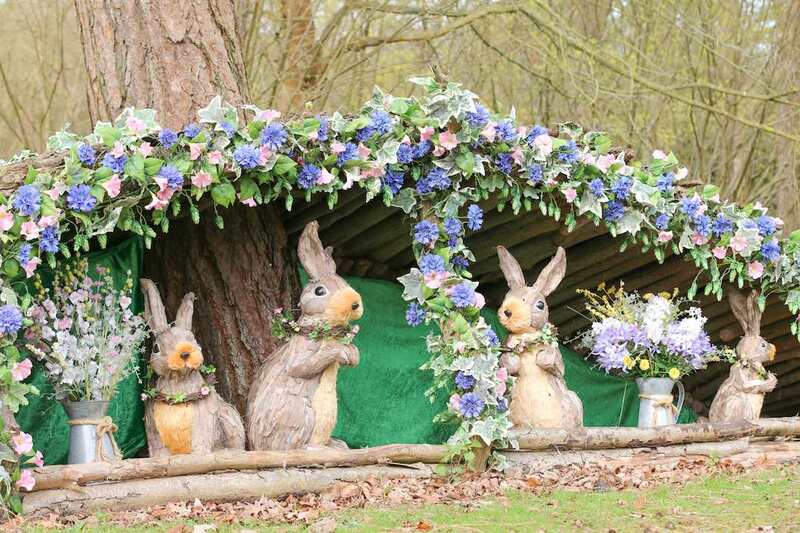 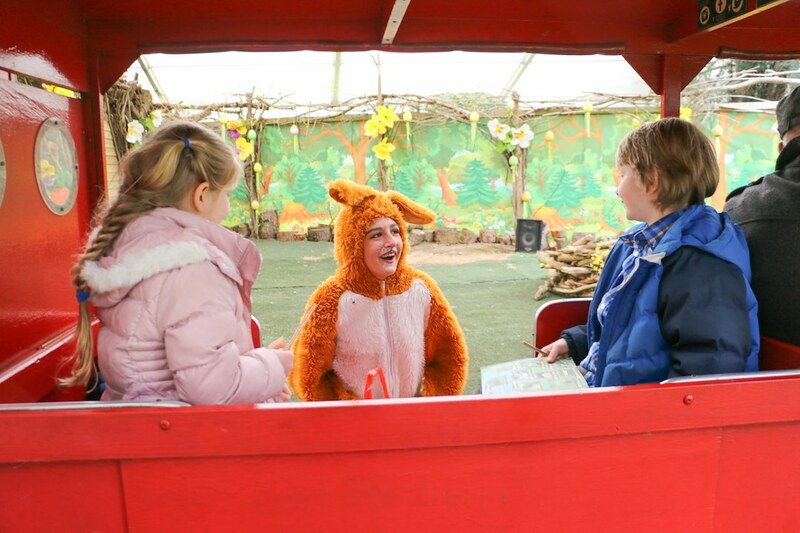 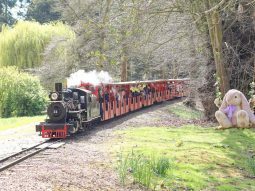 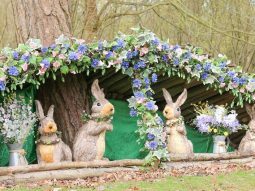 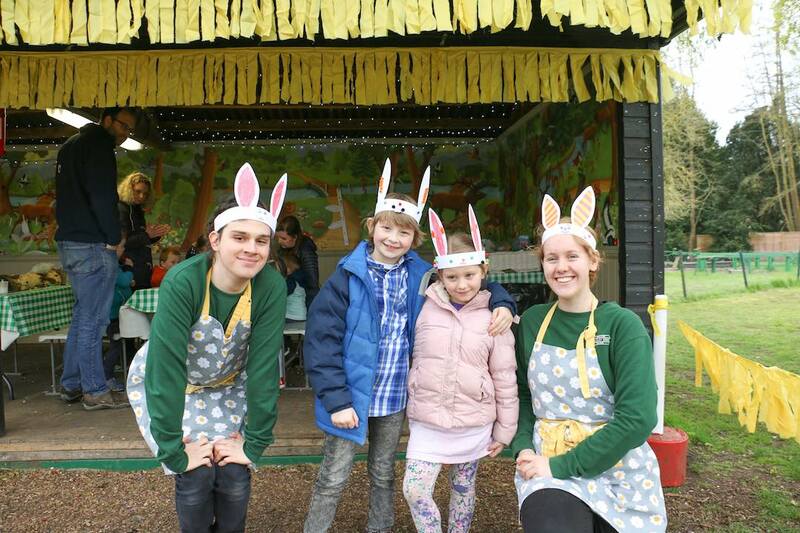 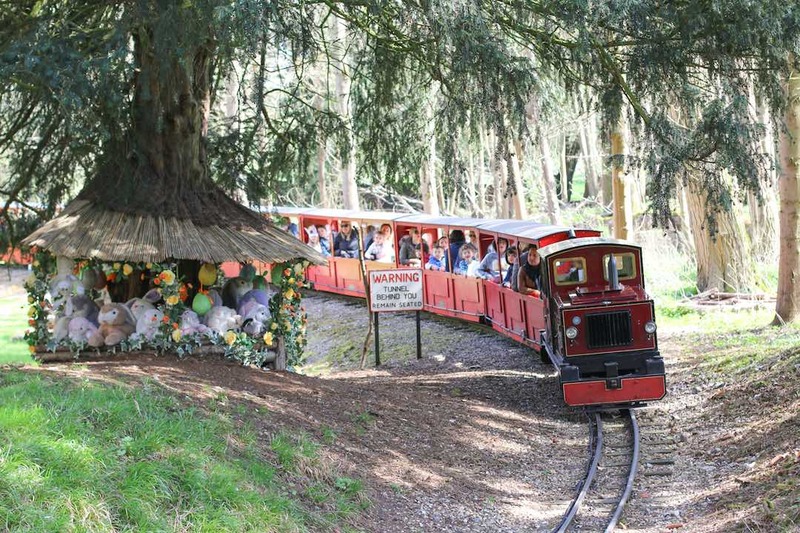 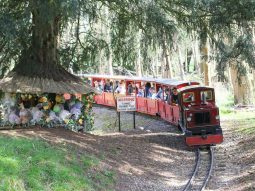 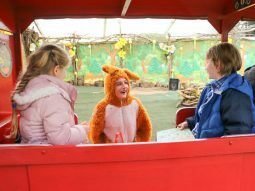 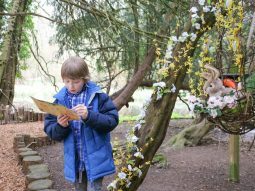 Join in the fun at the Audley End Miniature Railway and visit our very own Easter Bunny at his Spring Home in the woods! 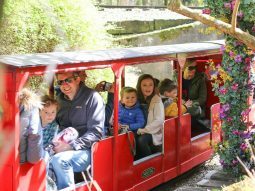 Take one of our Trains into the woods to visit the Easter Bunny, receive a special treat and meet his other furry friends. 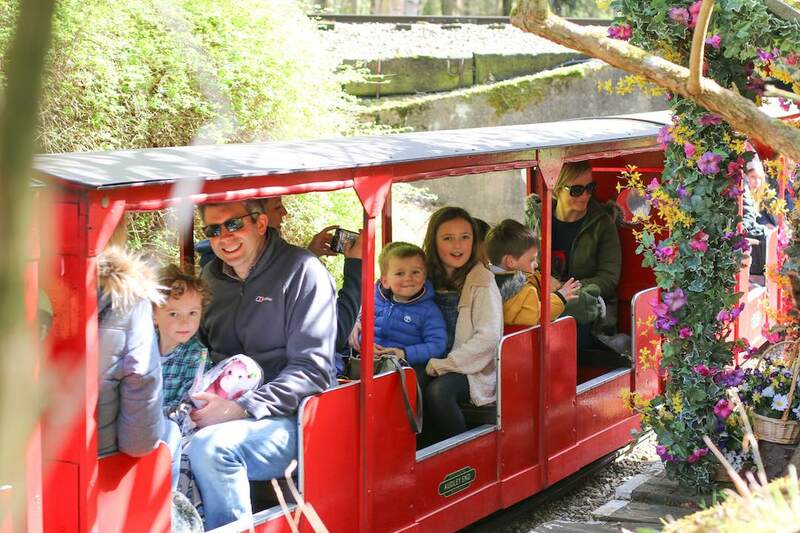 Throughout the train ride, you can test your I spy skills and look out for various things along the route. 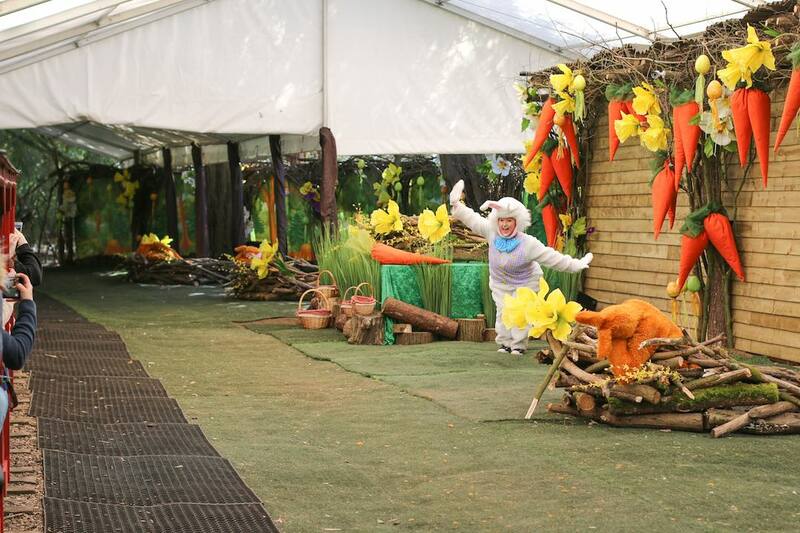 You can also try to spot all of the animals, nests and eggs throughout our Easter Trail starting in the Picnic Area. 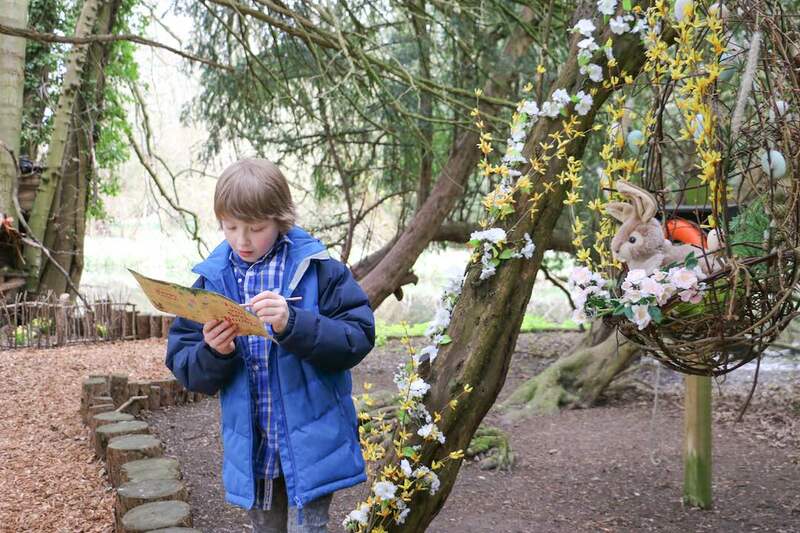 Once you complete the trail, you’ve earned yourself an exclusive easter gift! 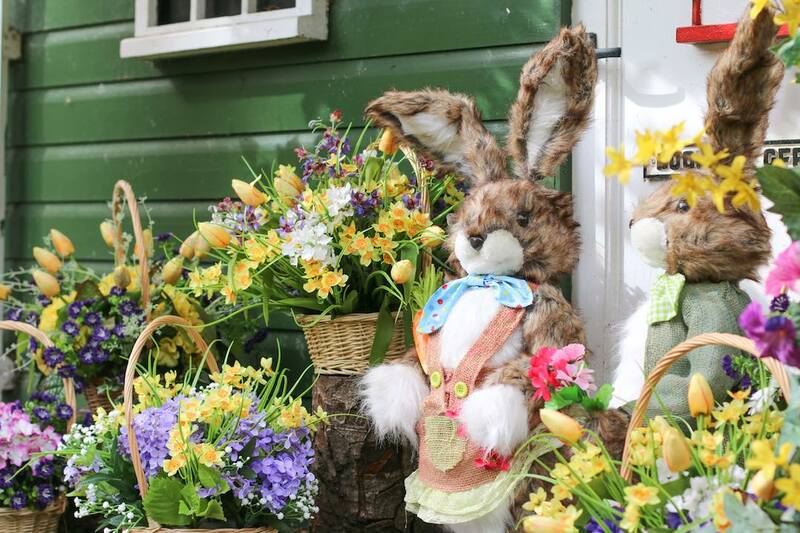 Are you sharp-eyed enough to spot them all?